Son of 1987 World 500cc Motorcycle Champion Wayne Gardner, Remy has been riding bikes since he was four. However he wasn’t introduced to the racetrack until 2008 when he was ten years old. Remy tried his hand very briefly at motocross and enduro before falling in love with the speed of dirt track and longtrack racing. He follows in the footsteps of other famous Australian riders who started dirt track racing at a young age, including his father Wayne, Mick Doohan, Troy Corser, Troy Bayliss, and more recently Casey Stoner. Remy honed his skills in both dirt track and longtrack for two years, competing at State and National level before moving onto tarmac, initially on his dirt track bike (supermotard), and then on a Moriwaki 80cc. In NSW Australia where Remy lived at the time, children under the age of 13 are not permitted to compete in road racing, so Remy trained under the guidance of his father and other respected Australian trainers. In October 2010 Honda Australia invited Remy to represent them at the NSF100 Trophy Worldwide Mini Bike race at the Albacete circuit in Spain. He was up against leading riders from NSF100 Championships around the world, finishing a respectable 29th out of 36 riders in his debut race. Remy’s Australian road race debut was a resounding success at Phillip Island in December 2010, when he took home the MRRDA Australian Nippers Championship for under 13 year olds. 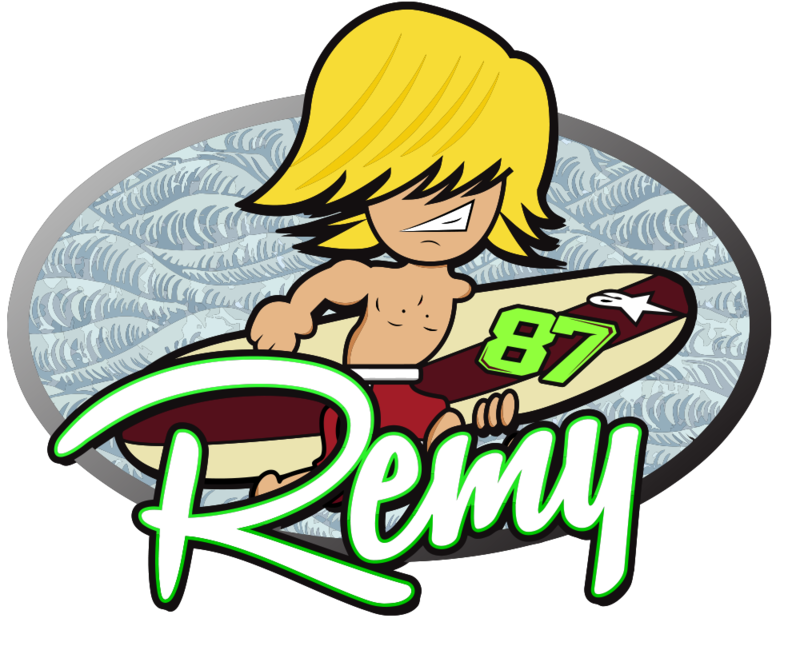 In 2011 Remy travelled from Australia to Spain to compete in the Pre-GP Moto3 class for the Monlau Competición team, in the 2011 “Campeonato Mediterráneo de Velocidad” (CMV). 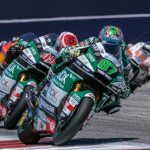 After finishing second in the championship, he made the decision to relocate to Spain in order to continue to race in one of the most competitive environments available. Now based in Barcelona, Remy participated in the feeder class to Grand Prix Racing, the “Campeonato de Espana de Velocidad” (CEV) for several seasons achieving most success when riding for the Madrid based Team Calvo/Laglisse. He made his World Championship debut at Misano in San Marino in 2014 in a season that saw him finish 9th in the Spanish Moto3 series, claiming a maiden podium (3rd) at Albacete. Remy made his full time World Championship debut for the CIP team in 2015 finishing 30th overall aboard a Mahindra. 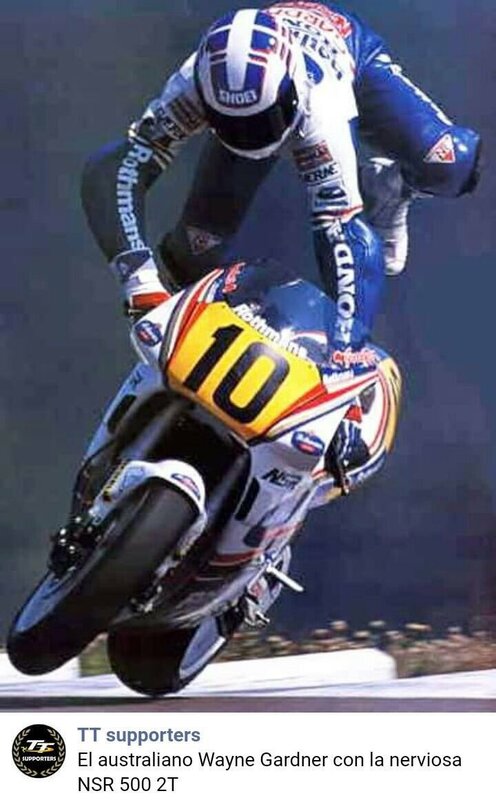 His best result came in Phillip Island where he raced to a top ten finish in front of his home crowd, finishing less than 8 seconds from the winner at the end of the race. Remy contested the first part of the 2016 FIM CEV Repsol Moto2 European Championship with the Race Experience squad, taking a maiden win at Catalunya, before returning to the World Championship paddock with Scuderia Tasca GP Racing. A 9th position at Sepang in Malaysia was the highlight and Remy ended the year 26th overall. 2017 saw Remy lining up alongside Xavi Vierge for Tech3 Moto2 – a highly respected and successful team that meant the #87 challenging for regular front running positions from the very first race. 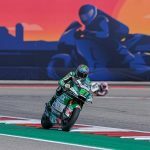 Remy remained with Tech3 for 2018. 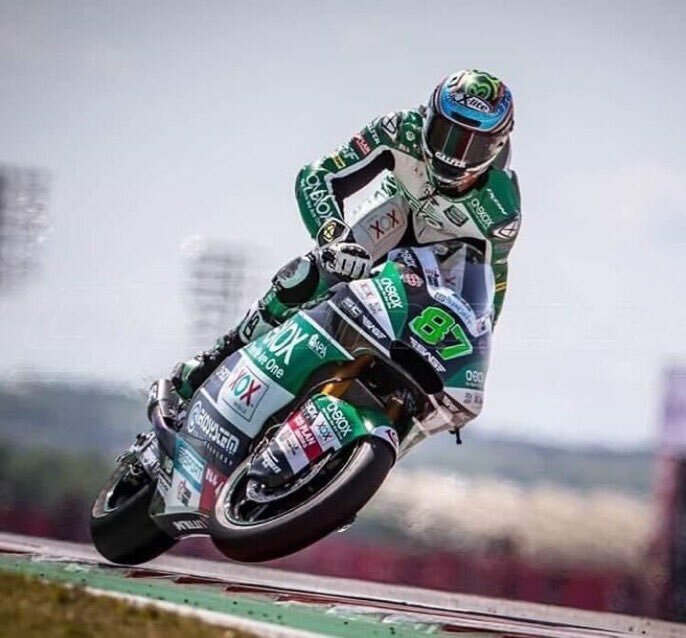 Able to show his true speed and talent the #87 rider qualified on the front row of the grid at the British GP (Silverstone), and achieved a career best GP finish of 5th in the season finale in Valencia. 2019 will see Remy take on a new challenge with Spanish based team SAG Racing. Fast throughout pre-season testing hopes are high for a first World Championship podium.